The American Legion Auxiliary, Peter J Courcy Unit 178 was organized in 2015. American Legion Auxiliary Unit 178 is presently led by President, Glena Rogers. 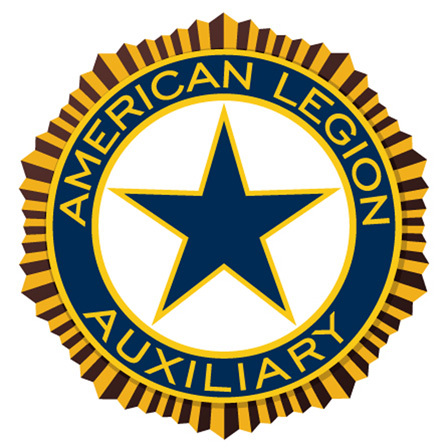 “The vision of the American Legion Auxiliary is to support American Legion Post 178 and become the premier service organization and foundation of Frisco and surrounding communities providing support for our veterans, our military, and their families by shaping a positive future in an atmosphere of fellowship, patriotism, peace and security”. A woman who is eligible for membership in The American Legion is also eligible to join the American Legion Auxiliary. Additionally, the mother, wife, daughter, sister, granddaughter, great-grand-daughter, or grandmother of members of The American Legion, and deceased veterans who honorably served in the United States Armed Forces during the war-time eras as specified by Congress are eligible for membership. For more information, please contact Linda Parsons – alatxunit178treasurer@gmail.com.